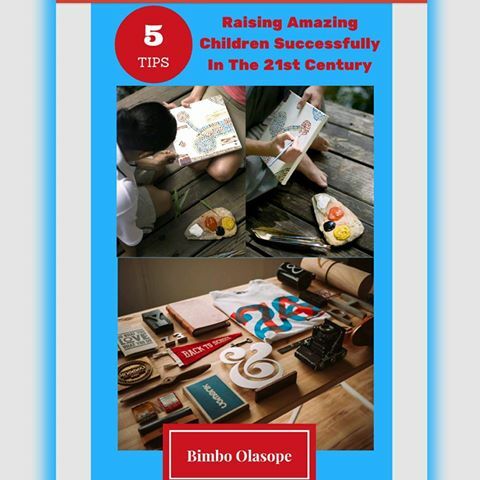 Kudos to you as you continue raising children worthy of emulation.I congratulate you for your work done so far on this parenting journey and what better way to show how much you mean to me than by giving you my Ebook titled 5 Tips Raising Amazing Children In The 21st Century for FREE! 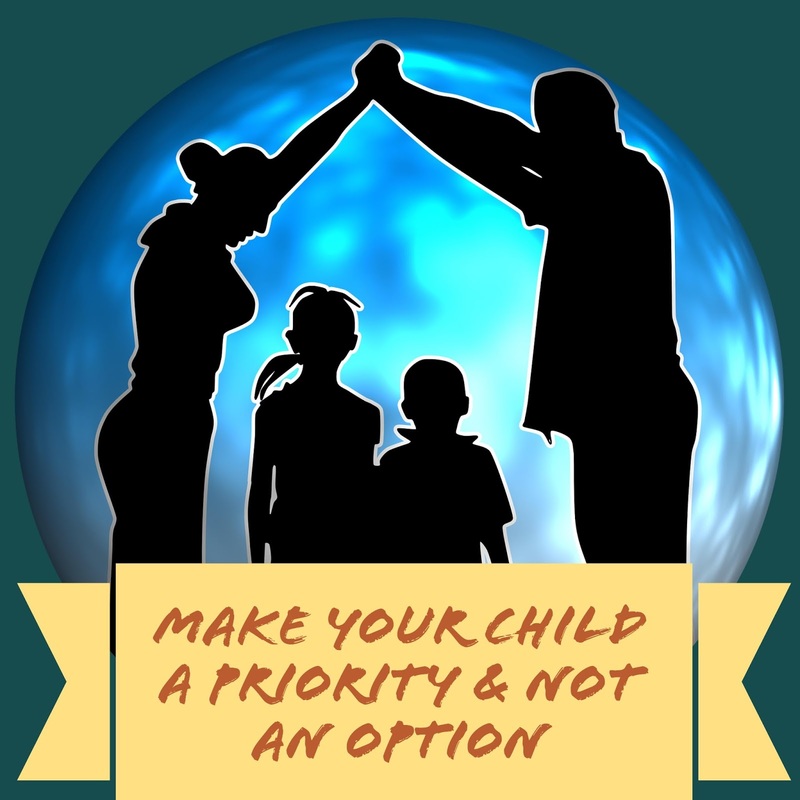 This is an Ebook I put together to help your parenting journey in this 21st century as proper information will definitely help produce better children and generally make life easier for you. 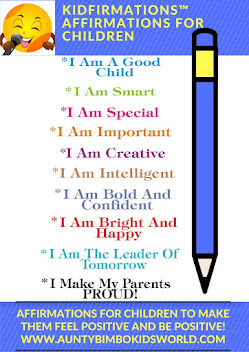 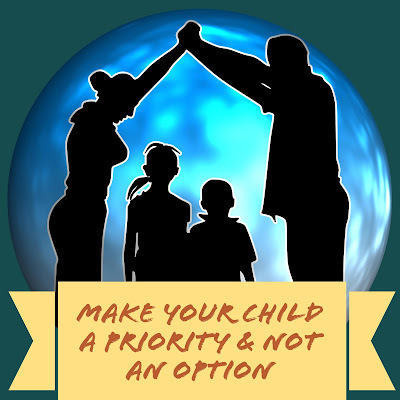 I hope you enjoy my 5 Tips Raising Amazing Children Successfully In The 21st Century! 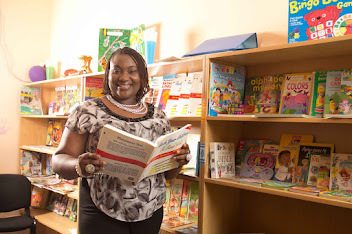 Kindly click on the link below to download for your reading pleasure and also to apply these tips which I can assure you will help you with your children and make you understand them better and be more hands-on with them.